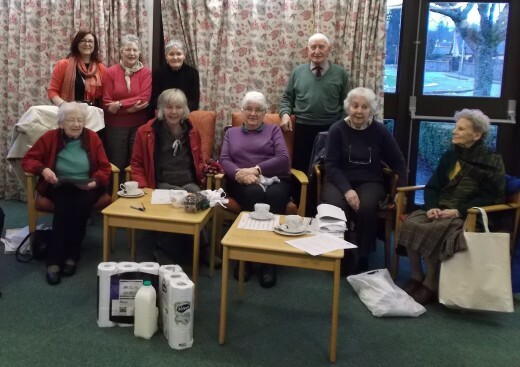 Perth and Kinross Healthy Communities Collaborative is a community-led health promotion initiative. It works with older people from specific communities, and empowers them to improve health and quality of life for themselves and their peers. 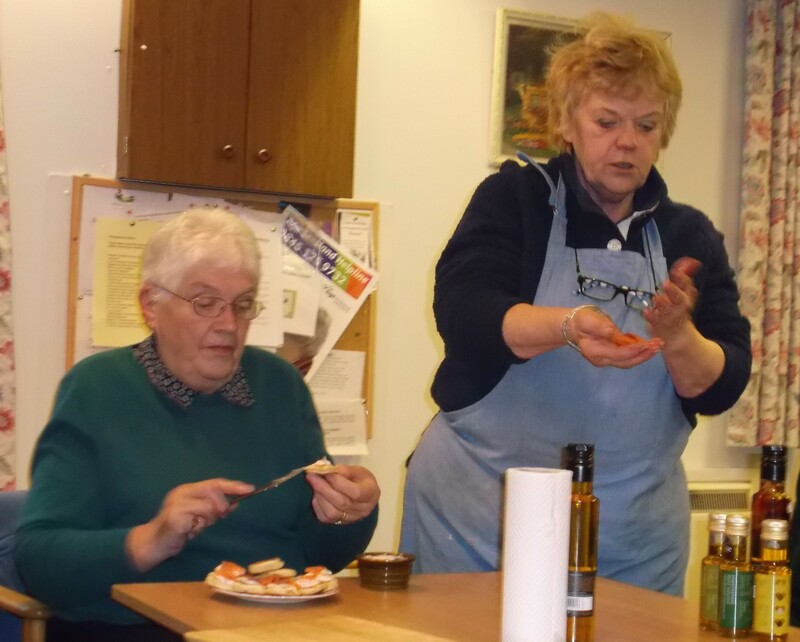 Taking an asset based approach their work in Birnam and Dunkeld developed around a focus on eating well and a healthy diet, and continues to evolve.